Many thanks to Janice Gentles-Jones. Building a website like this is no small endeavor and Janice tackled the job with skill, enthusiasm and a whole lot of patience. When we were searching for a designer to give us a face lift and bring us up to speed in form and function, it was not easy to know where to begin. So we prayed. Janice came highly recommended from two separate sources. As you know, when God answers a prayer, He often confirms it. So we listened and we’re glad we did! We are deeply grateful to Janice for her expertise and wisdom. 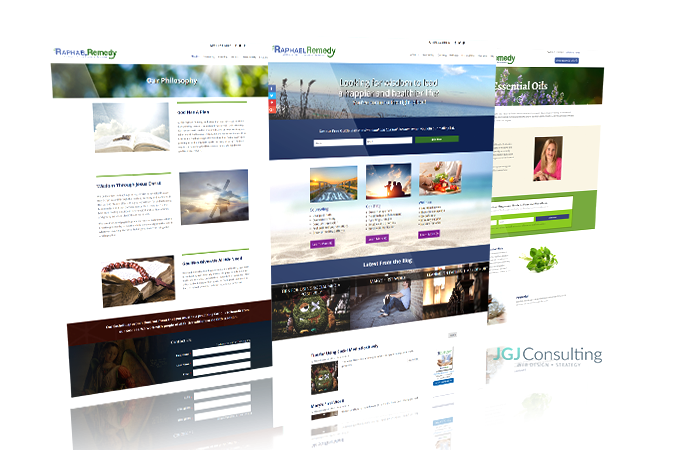 If you know anyone who is looking to build a website, we give Janice 5 halos (our highest rating)!